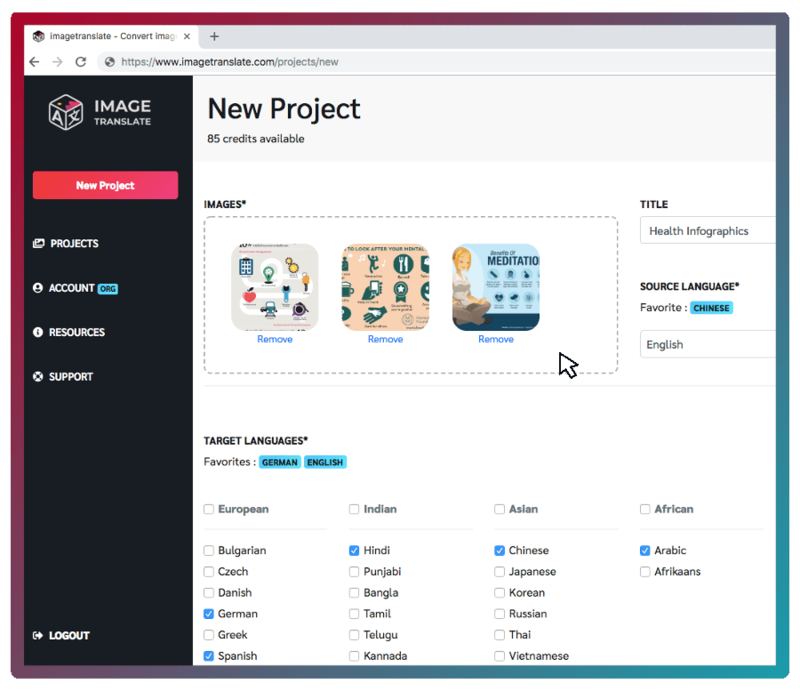 ImageTranslate automatically translates your images taking care of OCR, Machine Translation and DTP. So that your time is spent in what you do best. Delivering to your customers. 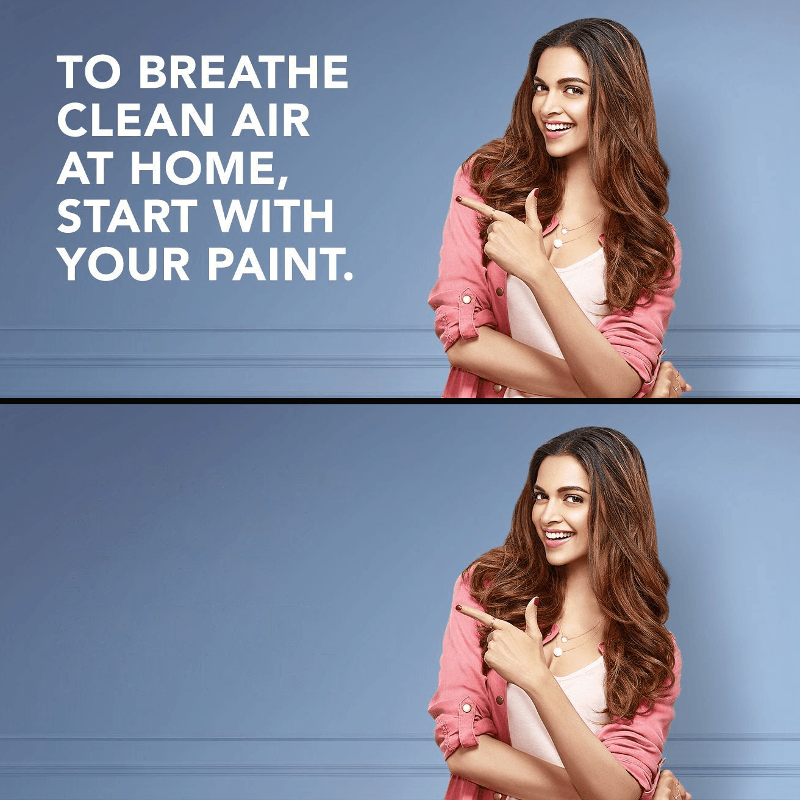 Automatically removes original text preserving the surroundings of the image. 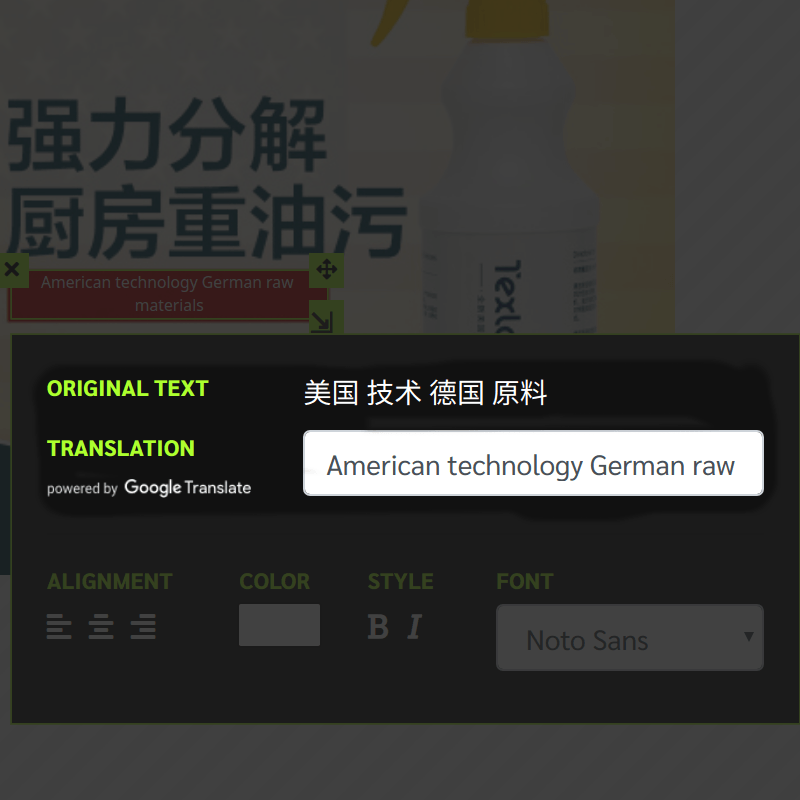 Instantly translates recognized text using Google Translate into 40 different languages. Applies the same formatting found in original text to translated text. 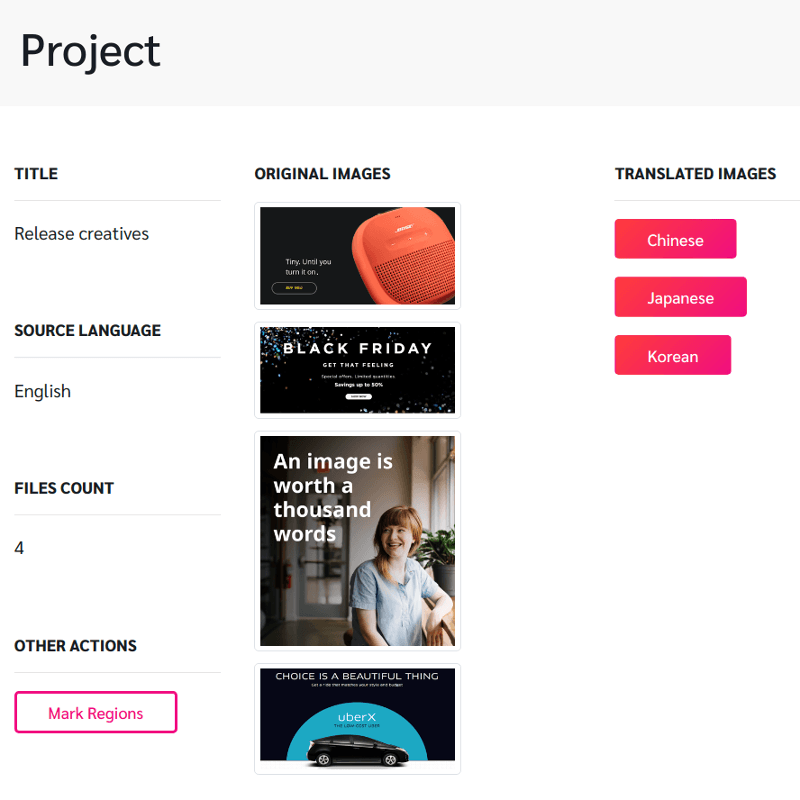 Manages the status of images in a project across chosen languages. Has great potential! Media localization is truly one of the areas that will be the future of our industry. ImageTranslate is a tool that saves us a lot of time that would usually go into graphic-design and font selection for different languages.